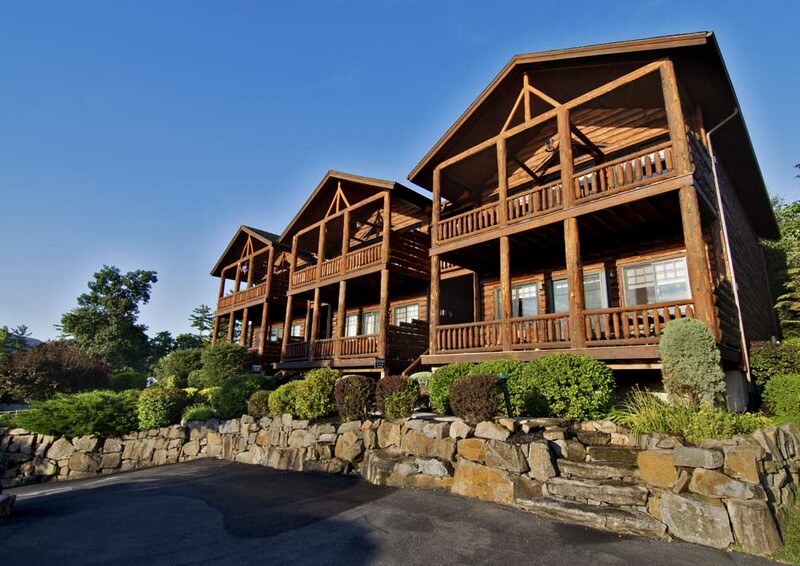 Brand new, deluxe lodging located directly on beautiful Lake George. 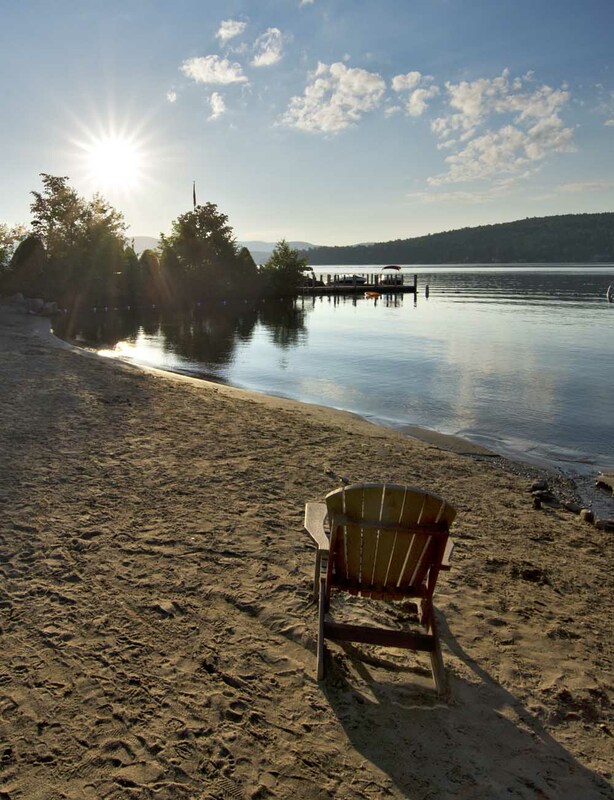 Large sandy beach, indoor/ outdoor heated pool, recreational and fitness facilities, playground, summertime activities, kayaks, ski boat and Hackercraft rides allow you to enjoy one of America’s most spectacular lakes. 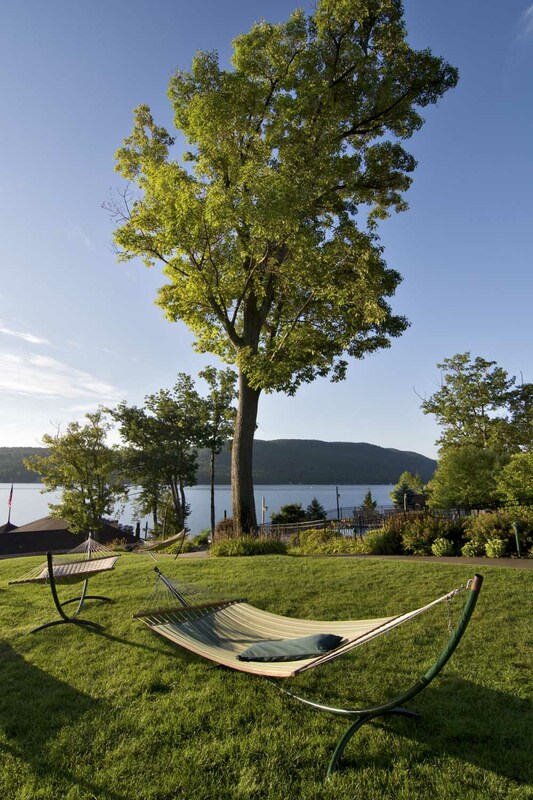 The Boathouse Restaurant located on the shoreline complements the resort, serving wonderful food and libations. 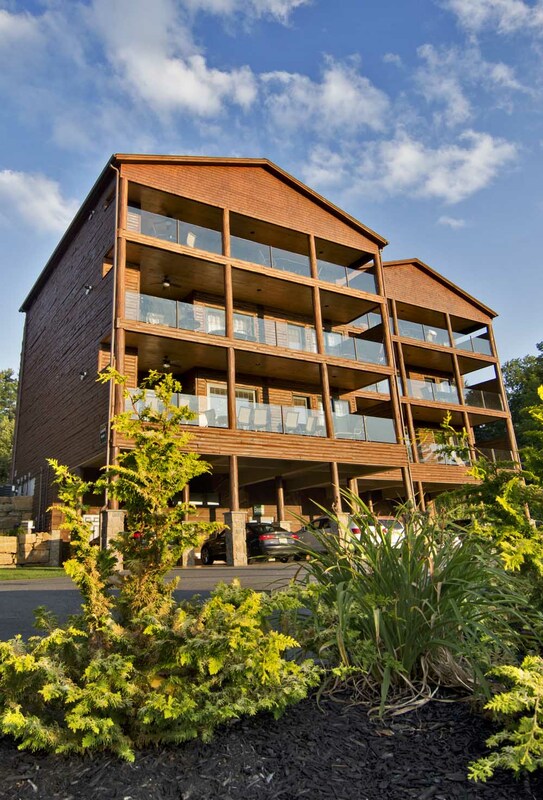 50% Off – the regular nightly rate for lodging in a luxury 2 bedroom, 2 bathroom lodge. Sunday until Thursday only. Coupon Terms: 4 night stay required to receive the discount. Not valid from June 2nd until Sept. 9th, 2018. May not be combined with any other offer, mention of coupon is required at time of booking and must be presented at check-in. Subject to blackout dates and availability. Max occupancy requirements apply.